The European Union’s Forest Law Enforcement, Governance and Trade (FLEGT) Action Plan identifies a range of measures to address the problem of illegal logging and related trade. The Action Plan places particular emphasis on governance reforms and capacity building in timber-producing countries. This is supported by actions aimed at reducing the trade and use of illegally-harvested timber and promoting the use of legally-harvested timber in the EU. The EU proposes to do this through Voluntary Partnership Agreements (VPAs) between the EU and timber-producing countries where illegal logging is a problem. An important part of each VPA will be establishment of a licensing scheme to ensure that only timber products that have been produced in accordance with the national legislation of the exporting country are imported into the EU. 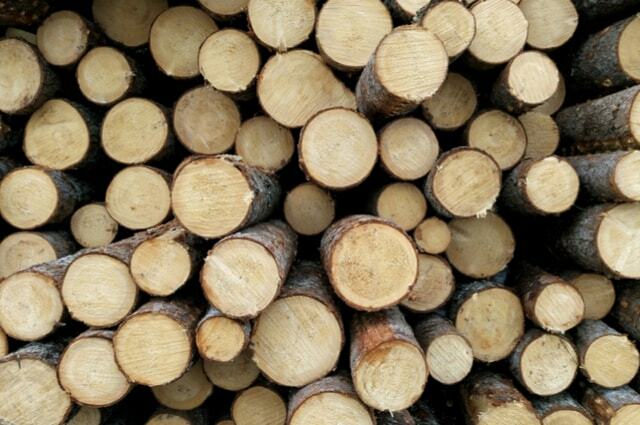 Under the licensing scheme, import into the EU of timber exported from a Partner Country will be prohibited unless the timber is covered by a valid license. However, trade in timber products from non-partner countries will be unaffected. The timber legality framework will improve governance of country’s forestry business through effective administration and management thereby reducing illegal logging and illegal trading. The Timber Legality Assurance System is a scheme to assure the international timber market of the legality of its timber products. It is also expected to enhance the competitive advantage of the country’s timber products in the wider international market and form part of its contribution to global environmental sustainability. Catalyst corporate consulting supports in complying the timber legality requirements of the manufacturers and the exporters in the various stages.